WANT TO GET RID OF COCKROACHES? Do you have a problem with cockroaches in your home? Cockroach Pest Control is usually easier with the larger varieties; the most challenging species (which exists in nearly every region of Australia) is the German Cockroach. Patience: A single treatment can’t get rid of the entire population. You’ll need to be patient, stick to your cockroach control program and implement treatments as necessary. Persistence: Cockroaches develop rapidly, and studies confirm they develop faster when their population is under stress. This is nature’s way of preserving the species. A long-term (at least yearly) cockroach control schedule must be created and then adhered to strictly. WHAT DO OUR COCKROACH TREATMENTS USE? Spray products for cockroach control are a great first-line option. Benefits: Cockroach control spray is very fast acting, and if the product treatment is complete cockroaches will not migrate from one room to another. Applied in the right places, as Newcastle Kill A Pest professionals will identify, spray products can offer good residual protection in the longer term. Modern products are also very low volatility, so quite safe for your family. Be aware that: Any cleaning or wetting of the treated areas will render both spray and gel products ineffective. Your Newcastle Kill A Pest technician will let you know about the areas that have been treated during our visit, and what to expect in the days and months after a treatment. New products and formulations have made baiting, once considered an ineffective treatment, more useful again. Benefits: New formulation gel baits are odourless, and safe to use in sensitive areas like home and commercial kitchens. They contain attractants which make the cockroach control products irresistible to these crawling critters. Cockroach gel baits can be more precisely and neatly applied than dust products. Additionally, little preparation for this cockroach control treatment is needed. Be aware that: These products are just as effective as spray and dust formulations in the long term, but do take longer to work initially. Also, if you overspray the gel baits with any pesticide for other purposes, cockroaches tend to ignore the baits. Sticky board traps for cockroach control work like flypaper. Benefits: Sticky board traps for cockroach control are safe for use in all situations. Additionally, because they help you to gauge the areas of greatest cockroach activity, they are a useful tool for follow-up cockroach control visits. Be aware that: The pheromone attractant in sticky board traps only attracts certain types of cockroaches – nesting females, males ready to mate and young cockroaches who want to socialise. They are not a complete cockroach control solution but are a useful adjunct. 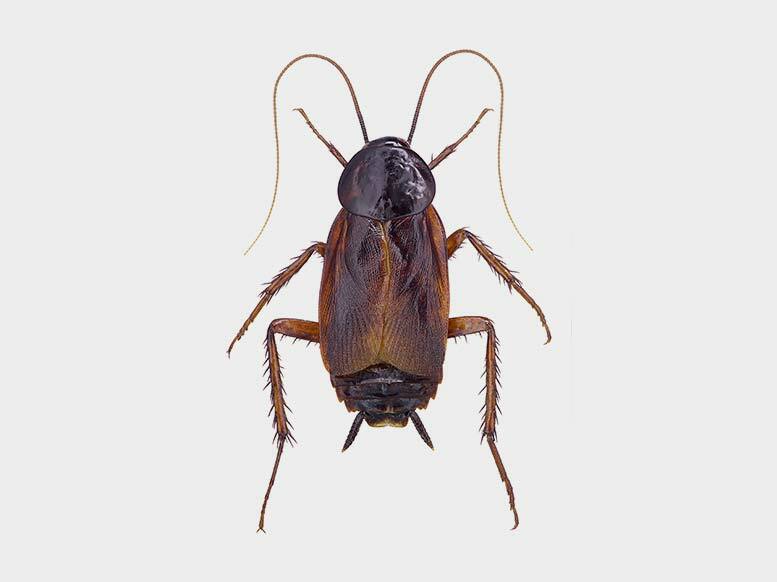 When you engage Newcastle Kill A Pest for cockroach pest control in your home or business, our choice of products, schedules and levels is based on a three-stage process involving assessment, cockroach control treatment and follow-up. Size of the infestation (population)? What is required to treat? What must be done after treatment (follow-up)? For a full evaluation of your Cockroach Pest Control needs, contact Newcastle Kill a Pest today!